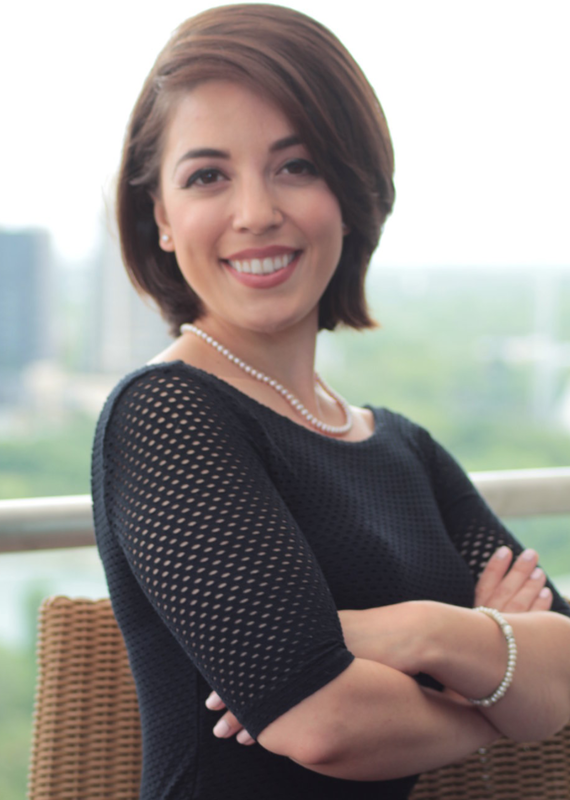 Annabel Landaverde leads communications for Whole Foods Market’s philanthropic arm, Whole Cities Foundation. She also runs her own copywriting business. Her goals are to inspire people to vote with their dollar, influence industries to lead ethically, and impact public policy. Ultimately, she aims to merge her interests in Latin America, health, and economic empowerment to create lasting social impact. Before joining Whole Foods Market, Annabel worked with the World Affairs Council to broadcast online events to a global audience. She also advised city governments in Minnesota and Mexico on leveraging social media to foster global engagement. Annabel holds a B.A. in Political Science and a minor in Latin American Studies. In her spare time, you can find her cooking, dancing and traveling!